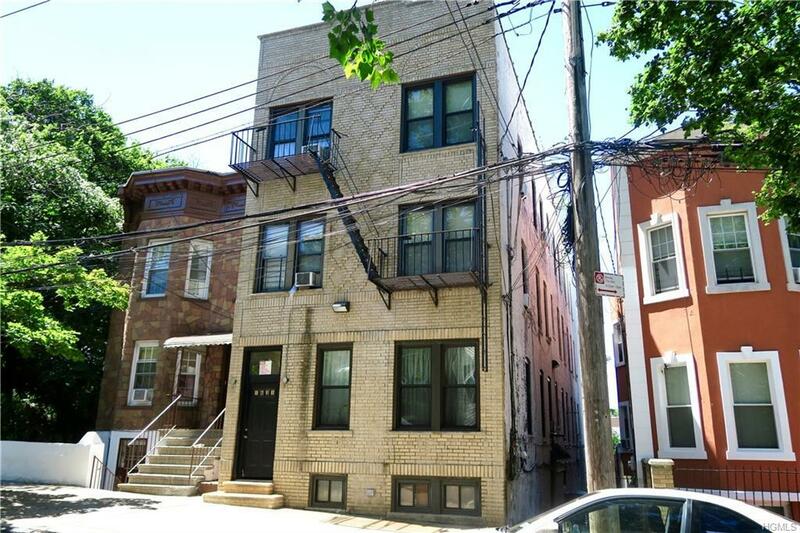 Extremely well maintained 6 family building in the Van Nest area of the Bronx. 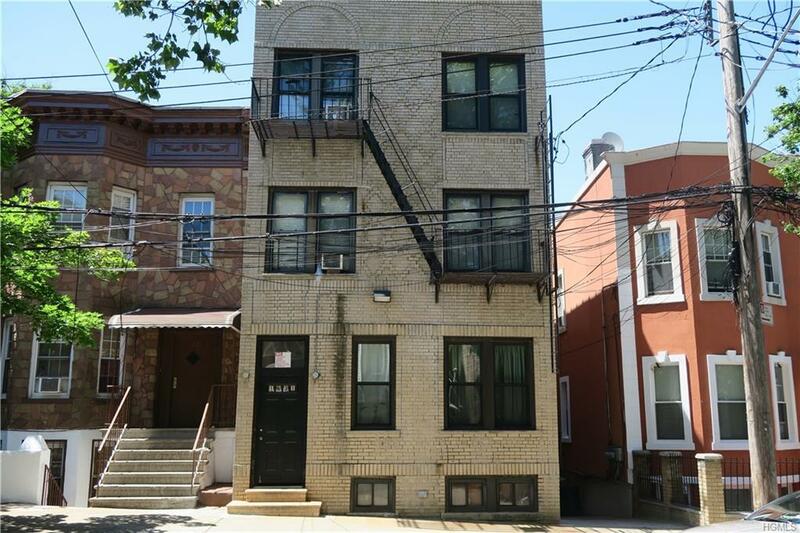 Perfect opportunity for those looking for an investment property. 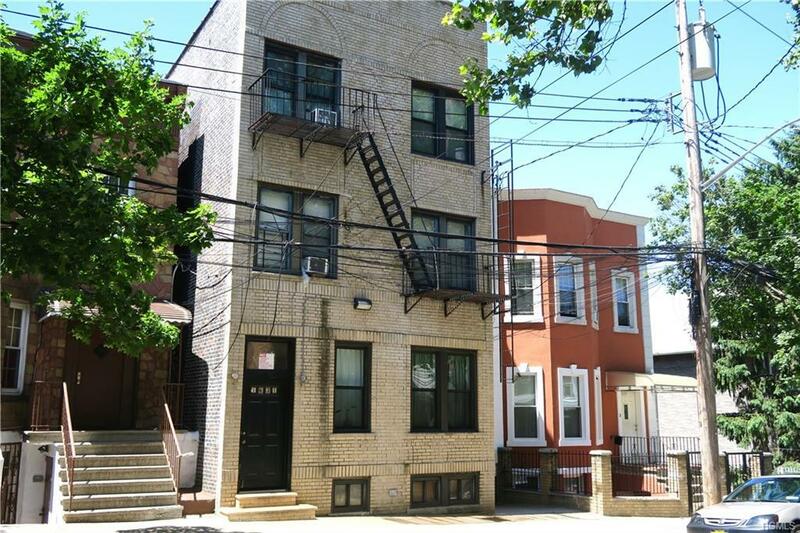 This building features four 1 bedroom apartments and two 2 bedroom apartments. It has three floors with two apartments on each floor. The building has a new boiler, a roof that was replaced less than 10 years ago. Truly a great purchase on investment for those looking for a great opportunity. Listing courtesy of Merit Nezaj of Bajraktari Realty Group Llc.